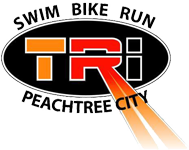 Join us Sept 7, 2019, for South Atlanta’s premier sprint triathlon event in Peachtree City, hosted by Tri-PTC! 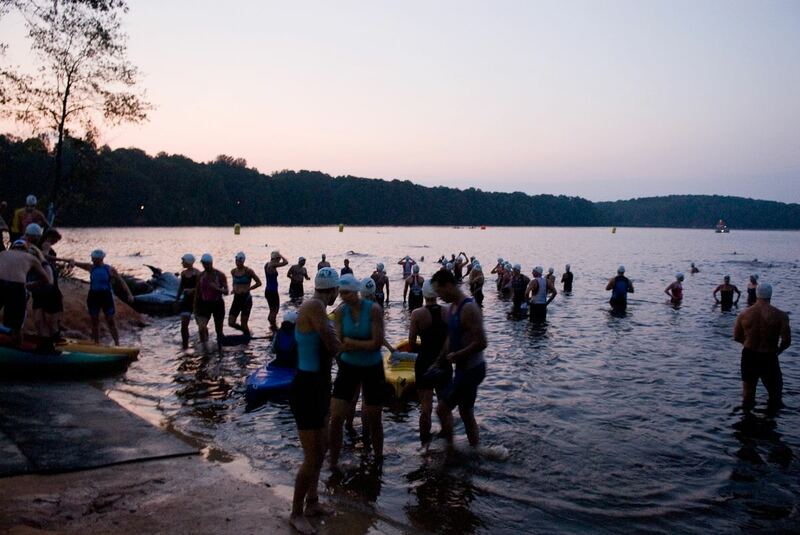 Swim in the beautiful and fully restored Lake Peachtree, bike on a gently-rolling course, and run along our famous golf path paths. 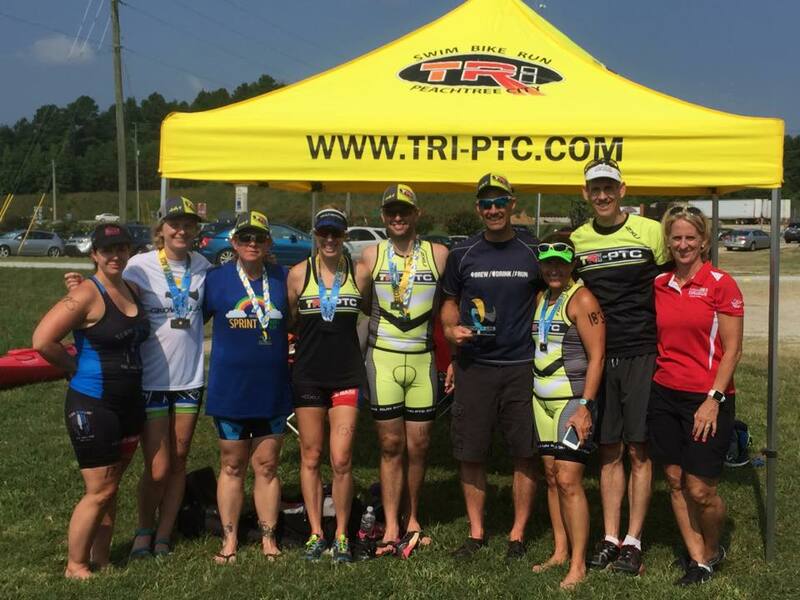 This race is well-supported and in a prime location for you to fully enjoy the swim, bike & run experience, whether this is your first or 100th triathlon! All finishers receive t-shirts and medals. 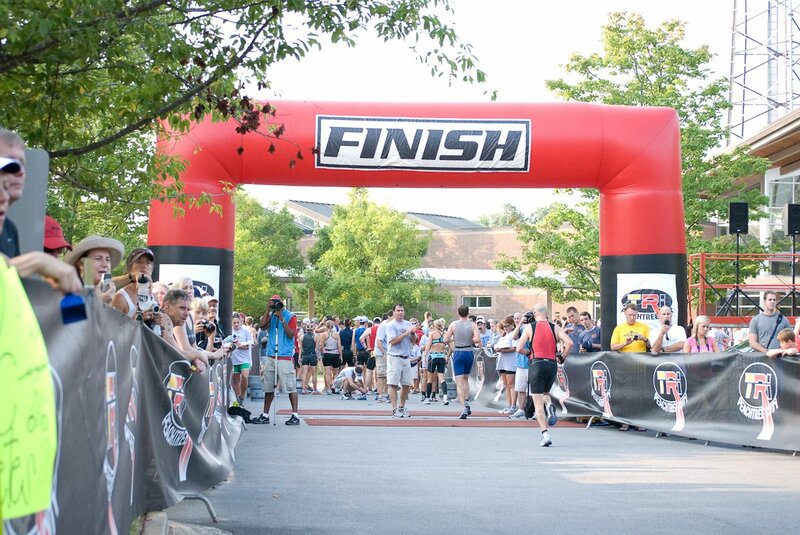 This is a not-to-miss event for your 2019 race season! 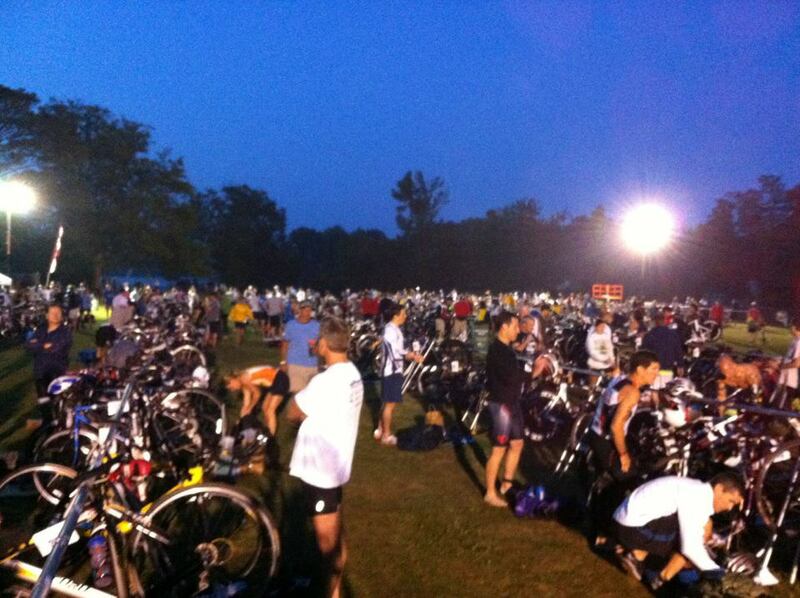 Packet Pick Up: Friday night and Saturday before the race. Location TBD. 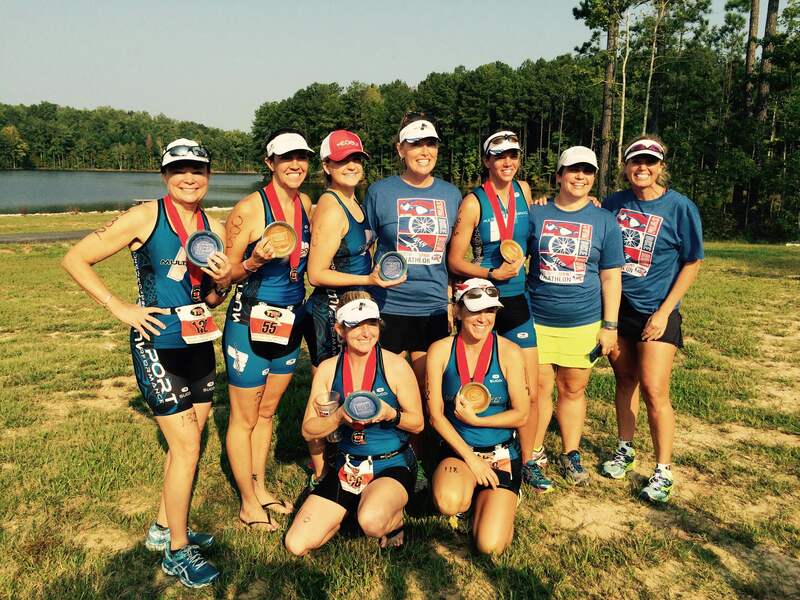 Please bring a photo ID and if you are a USAT member, your USAT card. All relay members need to be present at check in. 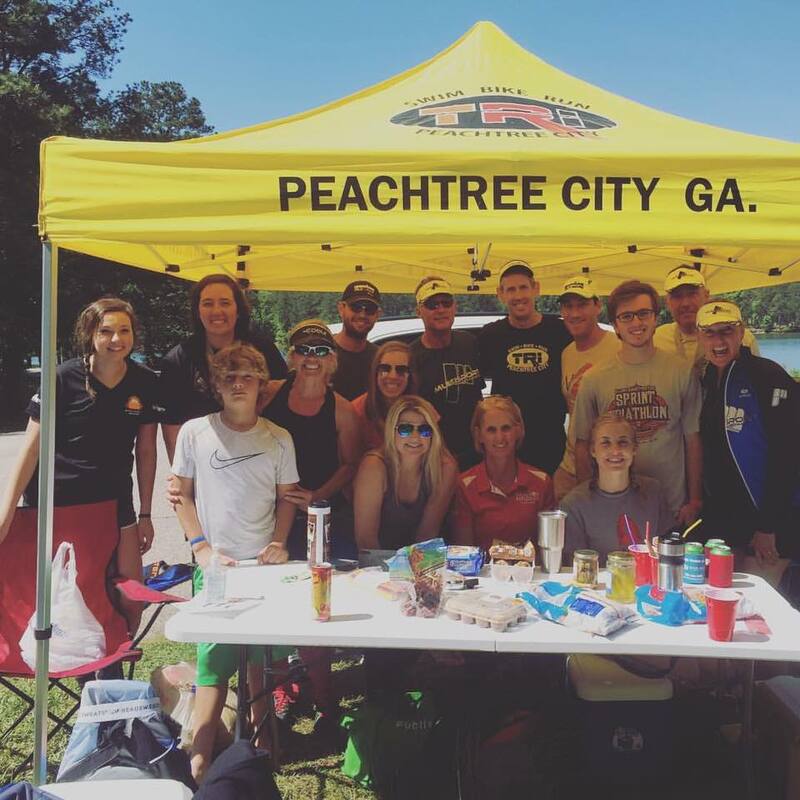 Race Day Registration must be approved through the Race Director. Please contact kim.bramblett@gmail.com to see if that option is available. 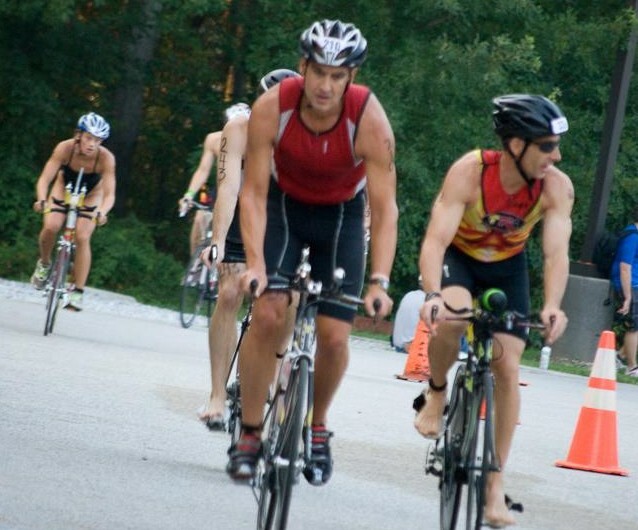 The request to transfer out of a race must be made 14 days or more prior to the scheduled event date. No transfers will be allowed underneath this deadline. The fee to transfer registration to another athlete is $40. The fee must be accompanied with an application from the new participant.